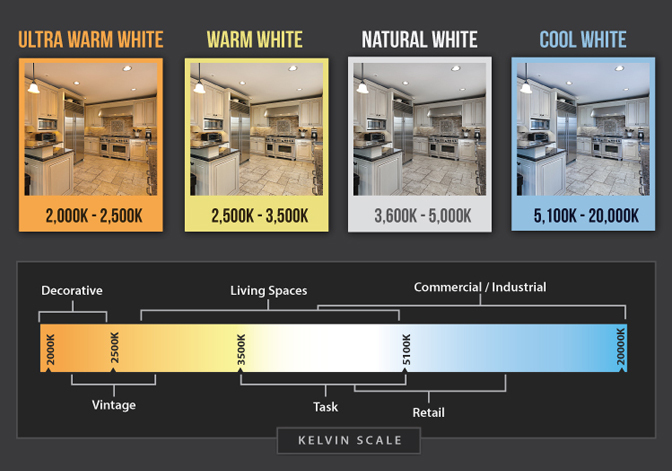 The LED RGB Round Wall Washer is an excellent way to add a wash of color to your event space. This durable light is waterproof, rated IP66, and available in a wide range of wattages and angles. 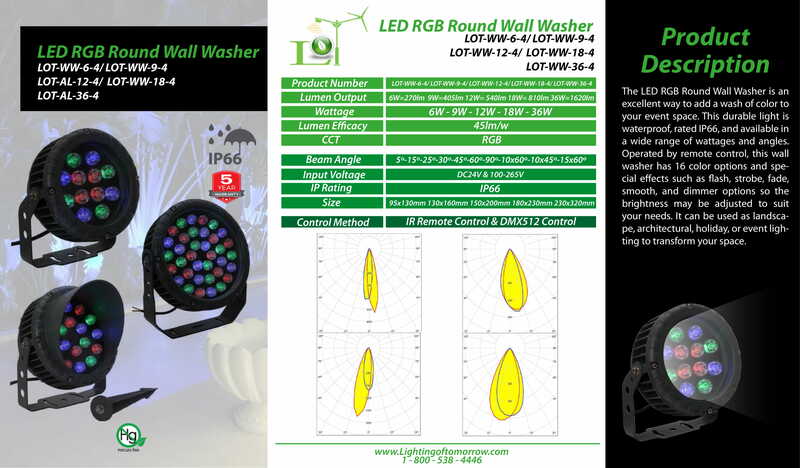 Operated by remote control, this wall washer has 16 color options and special effects such as flash, strobe, fade, smooth, and dimmer options so the brightness may be adjusted to suit your needs. It can be used as landscape, architectural, holiday, or event lighting to transform your space.